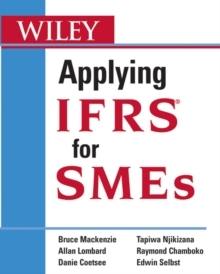 An invaluable aid to companies and auditors involved in first-time adoption of the new SMEs standard Applying the IFRS for SMEs provides expert insights and explanations of the International Financial Reporting Standards (IFRS) for small and medium enterprises (SMEs) issued by the International Accounting Standards Board (IASB). 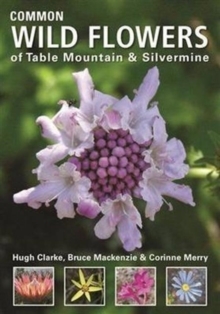 This important book includes comprehensive coverage of this recently issued standard aimed at small and medium-sized businesses. * Provides essential coverage for application of IFRS-now a necessity in the accounting world * Includes Foreword by Paul Pacter, Director of Standards for SMEs, IASB * Offers commentary on the theory in the standard, illustrative disclosures, comprehensive illustrative financial statements and comparisons to full IFRS * Includes relevant real life worked out examples aimed at SMEs, plus summaries of important points The first book on how to apply the new SMEs standard, Applying the IFRS for SMEs is a must-have book for your small or medium-sized business.